Our favorite rock band is headed to Europe. Local rock band The Velveteers announce UK tour in October of 2018. 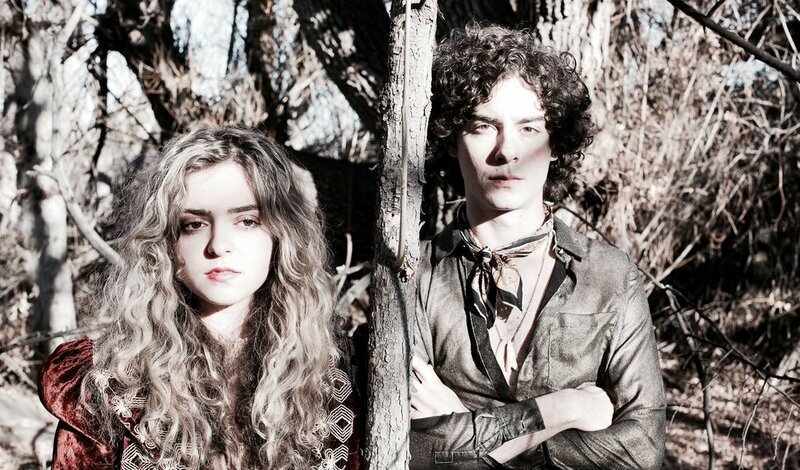 The Denver locals led by siblings Demi Demitro and John Demitro are thrilled to be crossing the pond for the second time, this time on a headlining tour playing clubs across the UK. In 2016, the band was a support act for Los Angeles duo Deap Vally, playing to sold out UK theaters on their very first tour. The Velveteers released their first 6-song EP back in February of 2018 and are now excited to announce they are releasing the EP to vinyl. To celebrate the bands departure and vinyl release, The Velveteers will be holding two local kickoff shows. October 5th at Hodi's Half Note in Fort Collins and October 6th at Larimer Lounge in Denver.